One of the most beautiful place in the world: Wanaka, New Zealand. 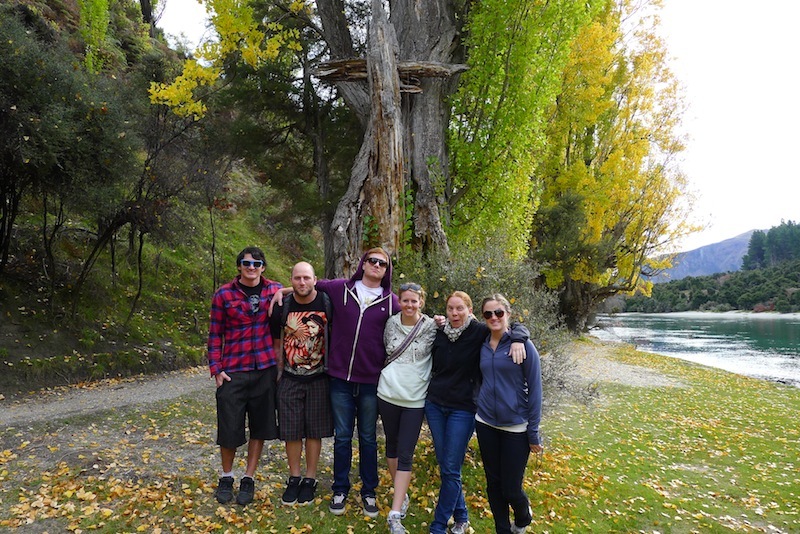 The 2010-2011 MLSSM students traveled all over New Zealand for their ministry/outreach/missions trip. 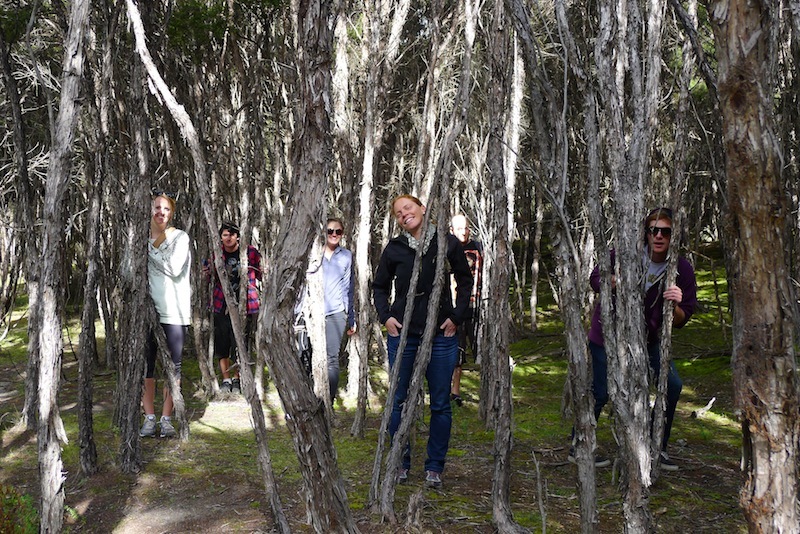 Love these pictures from the Outlet Trail in Wanaka!! Checkout the Wanaka Lighthouse at: /wanaka/ to see what God's doing in NZ!